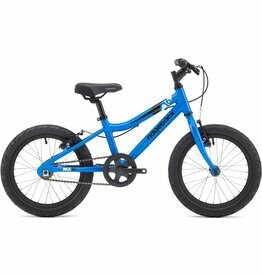 The great news is that kids can start properly riding bikes from about 3 years of age. 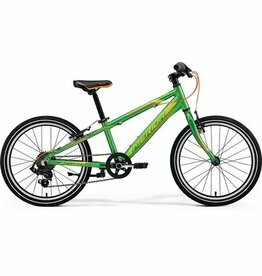 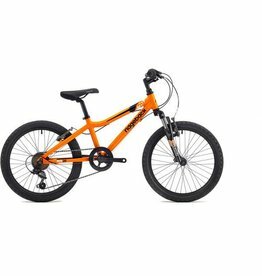 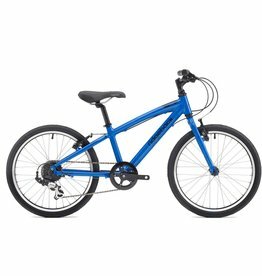 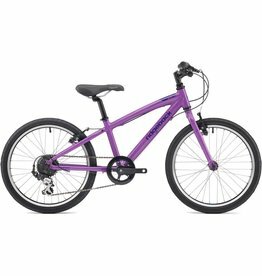 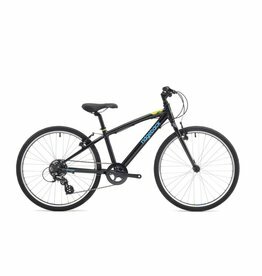 When selecting a bike for a younger person, the most important things to ensure is that the child looks and feels comfortable on the bike, and that they think the bike is cool: Don’t get your kid a bike that they blatantly don’t like the look of, and hope they’ll change their minds once you get them back home. 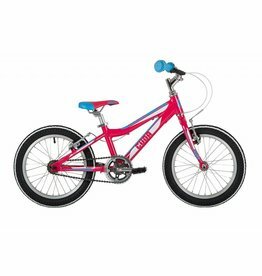 Kids have never had so much choice of quality when it comes to bikes. 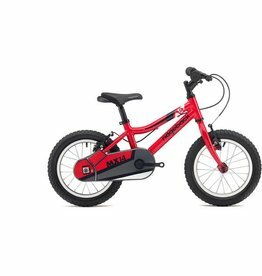 From teenagers to toddlers, there’s a bike for your child.